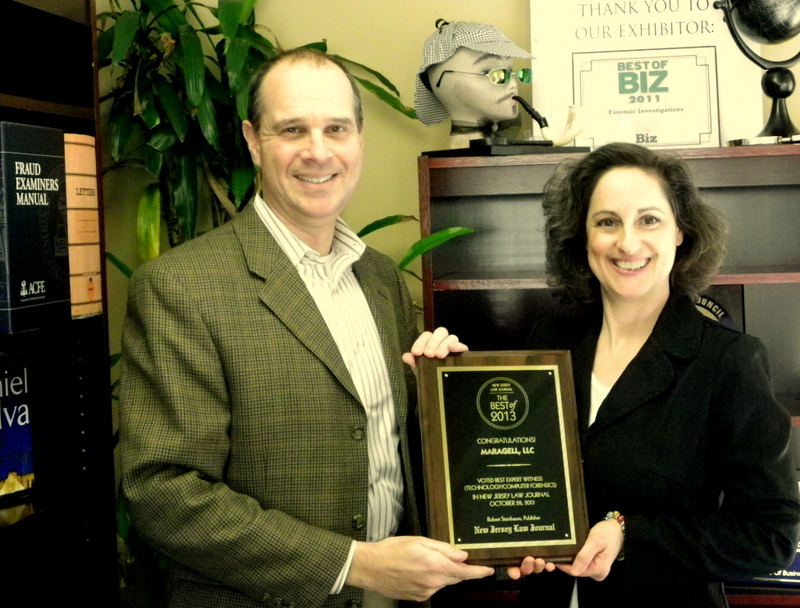 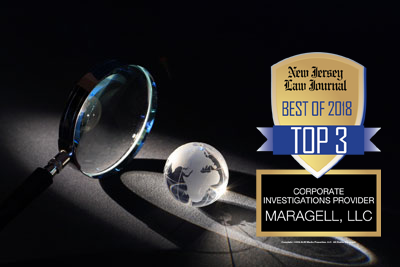 On the heels of our first year anniversary celebration last month, Maragell Corporate Investigations was honored by our peers in the legal community with a New Jersey Law Journal Best of 2013 Bronze medal for Best Expert Witness (Computer Forensics). 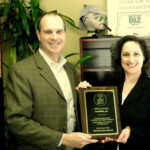 Voting was limited to lawyers and their professional staffs, making this honor especially gratifying. 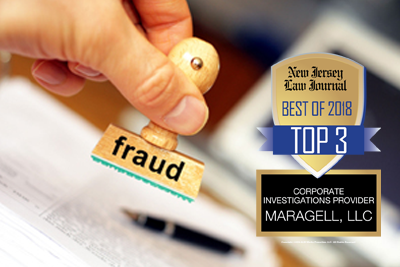 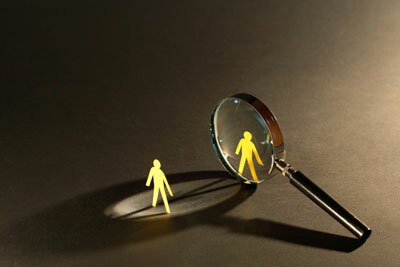 Maragell, which comes from the Old Testament word for spy, provides a wide range of corporate investigative services, including computer forensics, background checks, due diligence research, expert witness services, and employee theft and internal fraud investigations. 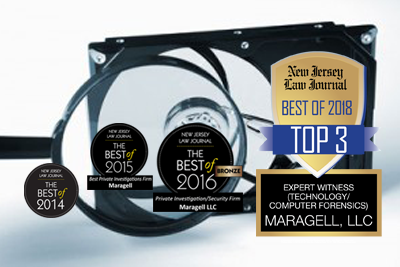 The Maragell team extends its sincere gratitude to all those who voted for the firm, and we look forward to providing many more years of superior service and expertise.